Personally, my skin veers oily—combination on a good day. 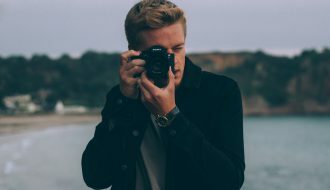 I also happen to have pores that make a habit of sucking in everything and anything I put on top of them and subsequently clogging. Lovely. Celebrity esthetician Renée Rouleau once recommend this lightweight sebum-controlling face moisturizer to me (like two years ago), and it’s pretty much the only formula I’ve touched since. 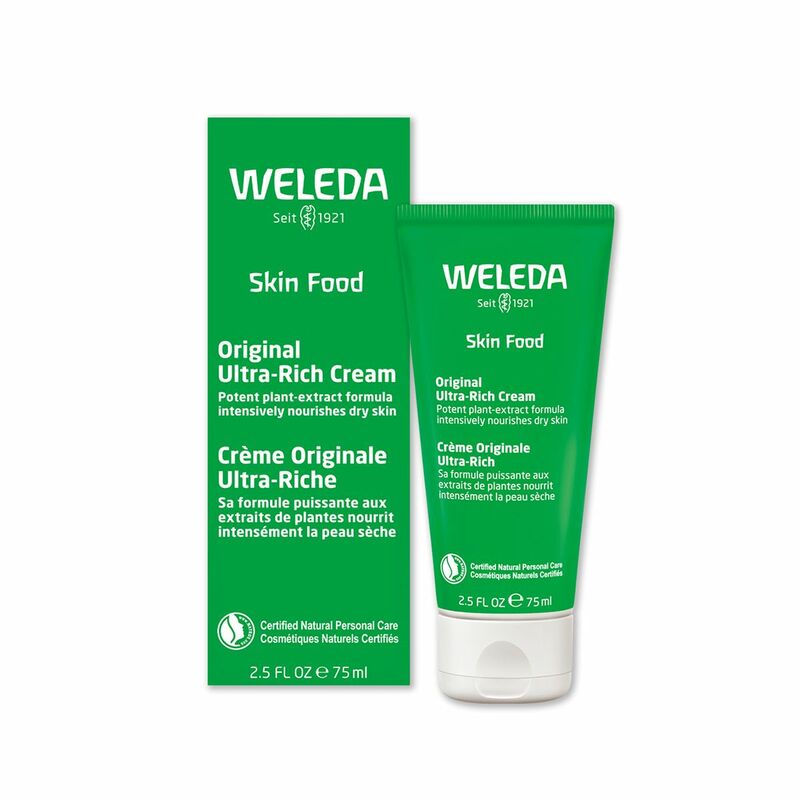 It keeps bumps and clogged pores on crowd control and my overall complexion bright and healthy-looking. I shout about it to anyone who will listen. 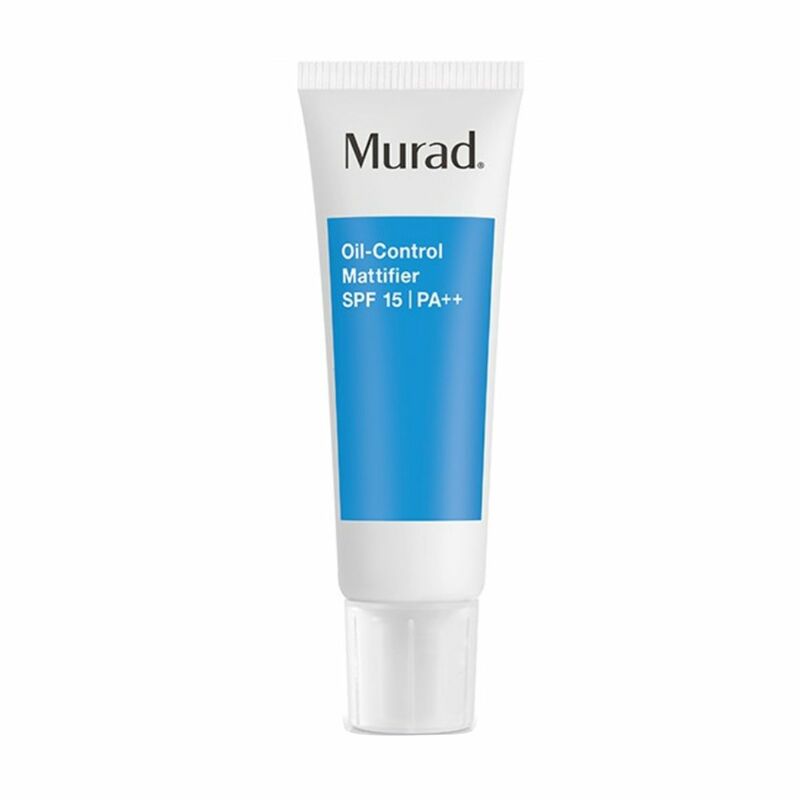 If fighting oiliness and blemishes is a daily war you no longer care to wage, we’re happy to introduce you to Murad’s top-notch grease-patrolling face moisturizer. You still get the essential hydration your skin craves (pro tip: never starve your skin of moisturizer no matter how oily you are! 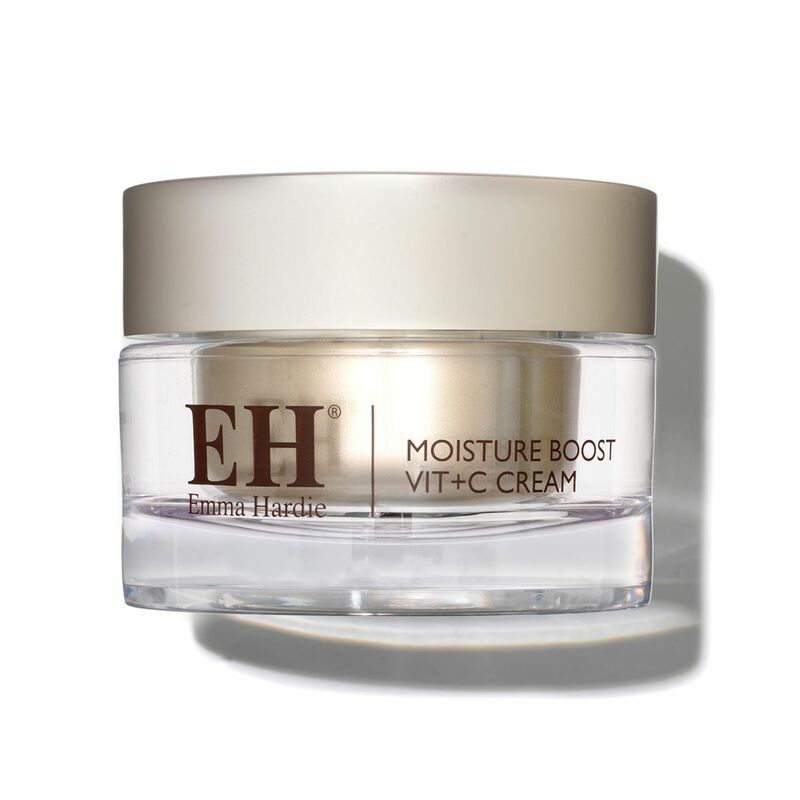 ), but the brand’s unique formula helps absorb the excess stuff for up to eight hours post-application. Plus, you’ll also get a handy dose of SPF 15 sun protection. Many of our favorite SkinCeuticals formulas pose potential threats to our bank accounts (we’re talking over $150 for one product), but this expert face moisturizer comes in at a pretty reasonable $61—especially once you realize how little you need to apply. 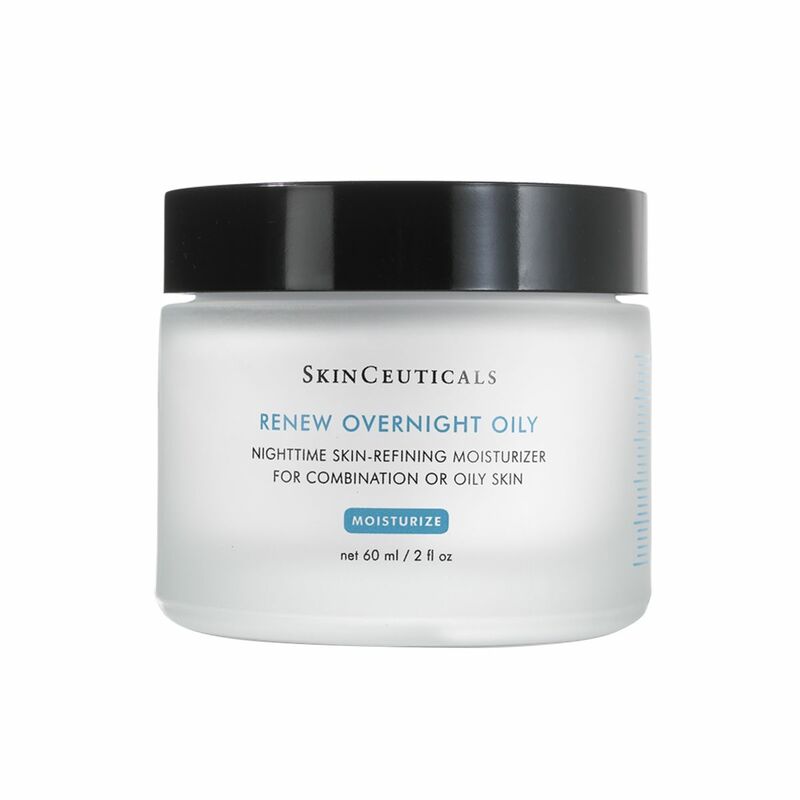 Fortified with a 10% hydroxy acid complex to lift away dead skin, a botanical medley to treat blemishes and congestion, and lightweight oils that infuse the skin with moisture—not acne— this nighttime face cream keeps even the oiliest of skin happy and balanced. 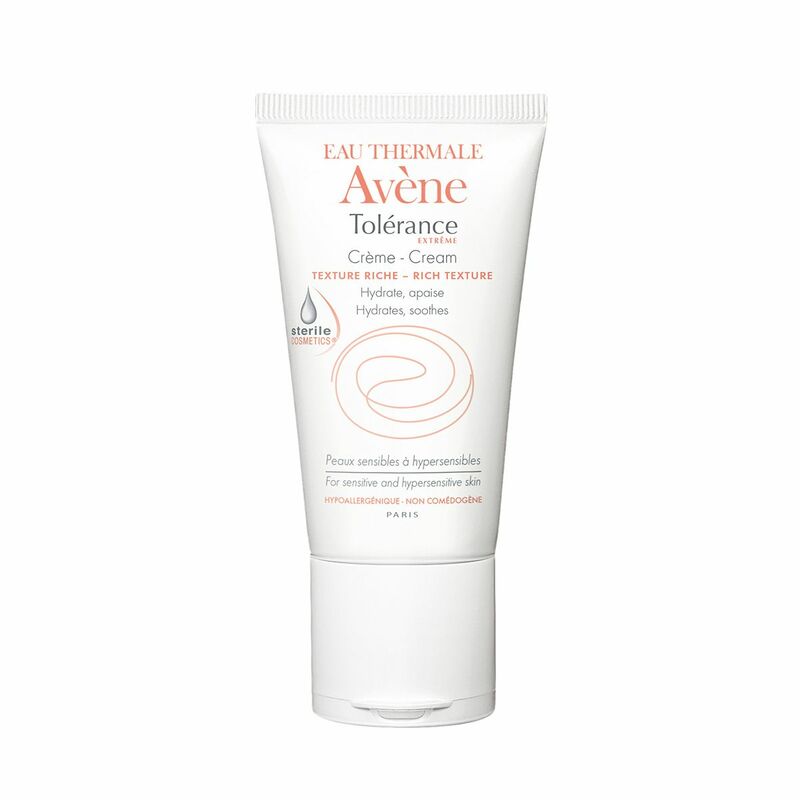 Avène is one of those lesser-known skincare brands that all the best skincare gurus in the business basically fawn over. 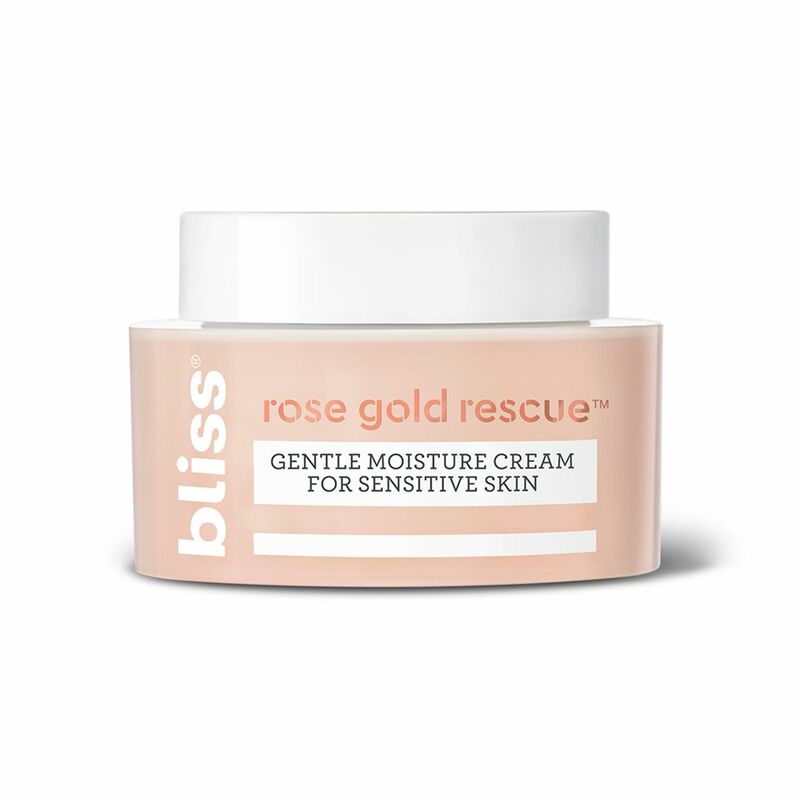 This fragrance-free, face-healing moisturizer is a perfect example and offers even the most hypersensitive skin with irritation-free skin drench. The secret? The brand’s signature ingredient, spring water. 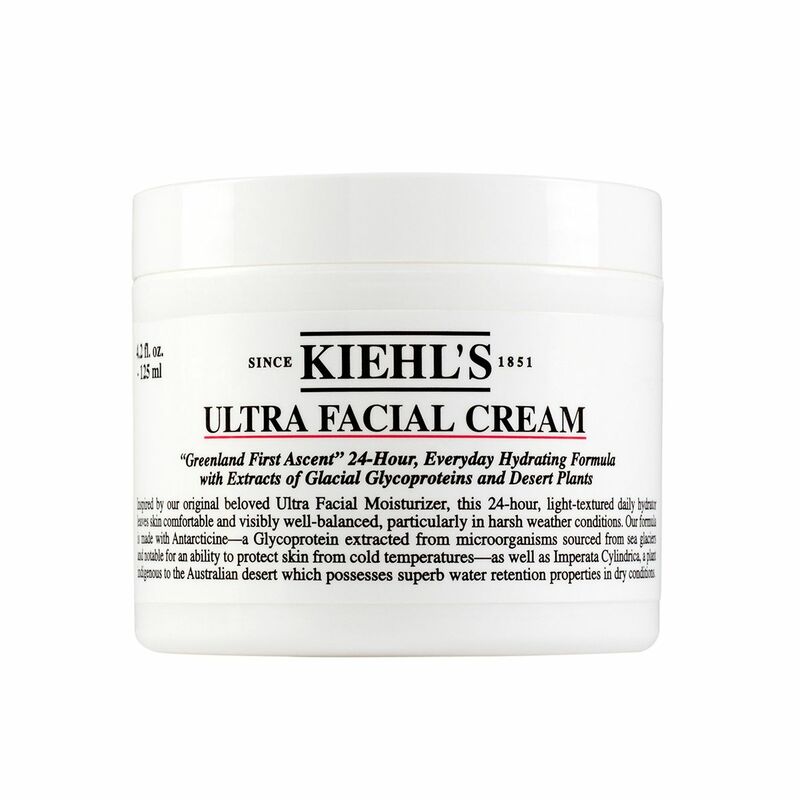 Kiehl’s is known as one of the best names in the industry for a reason. Its skin-loving formulas really work. 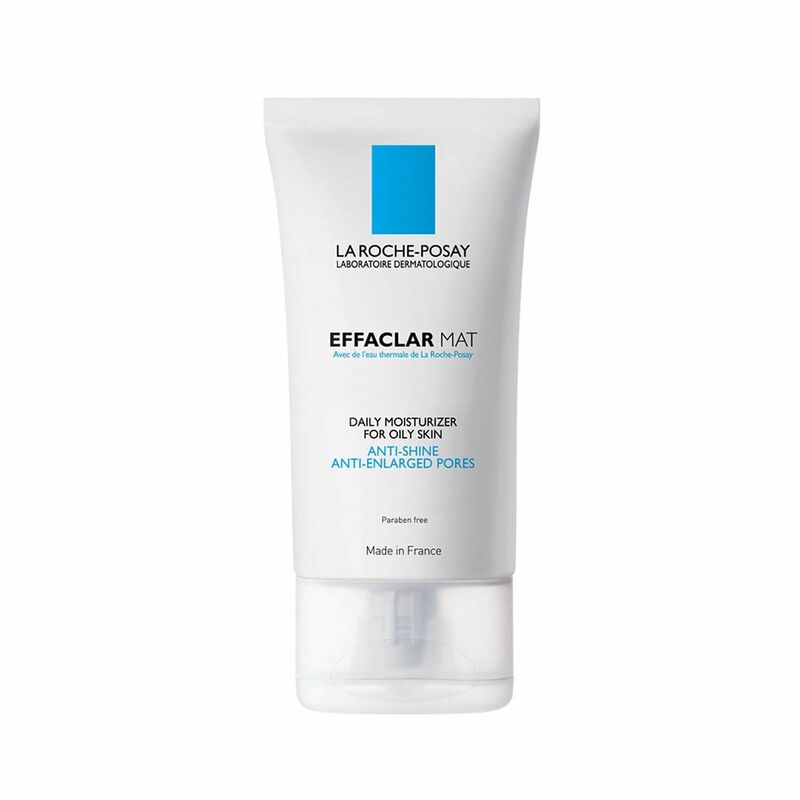 This calming number is a fan favorite and treats sensitive skin with utmost TLC thanks to squalane and glacial glycoprotein, which, according to the brand, hydrates, protects, and discourages unwanted water loss. 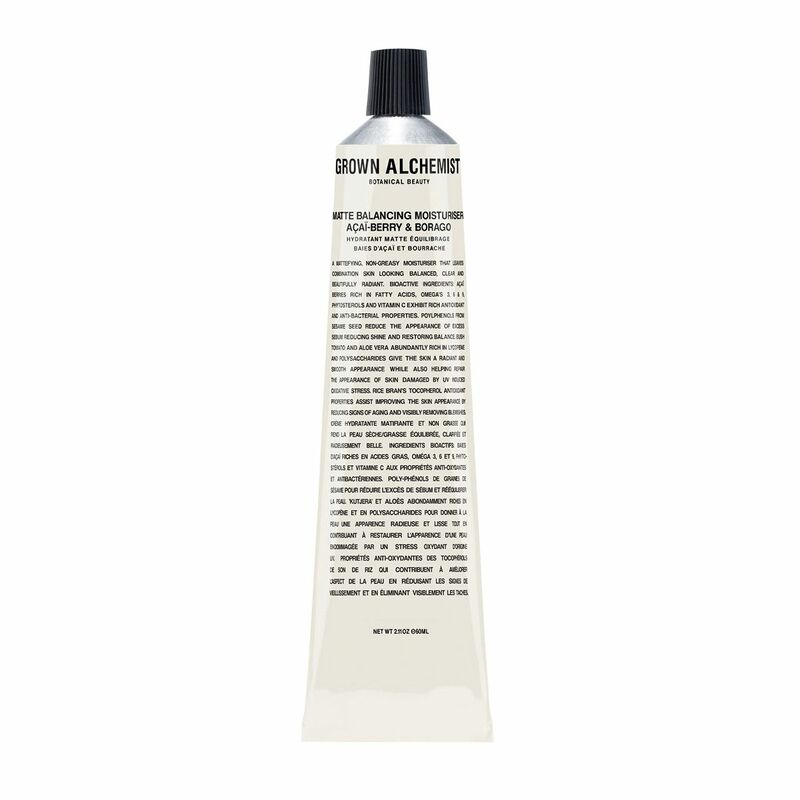 Oh, and did we mention that this face moisturizer promises 24-hour long nourishment? Just some food for thought. 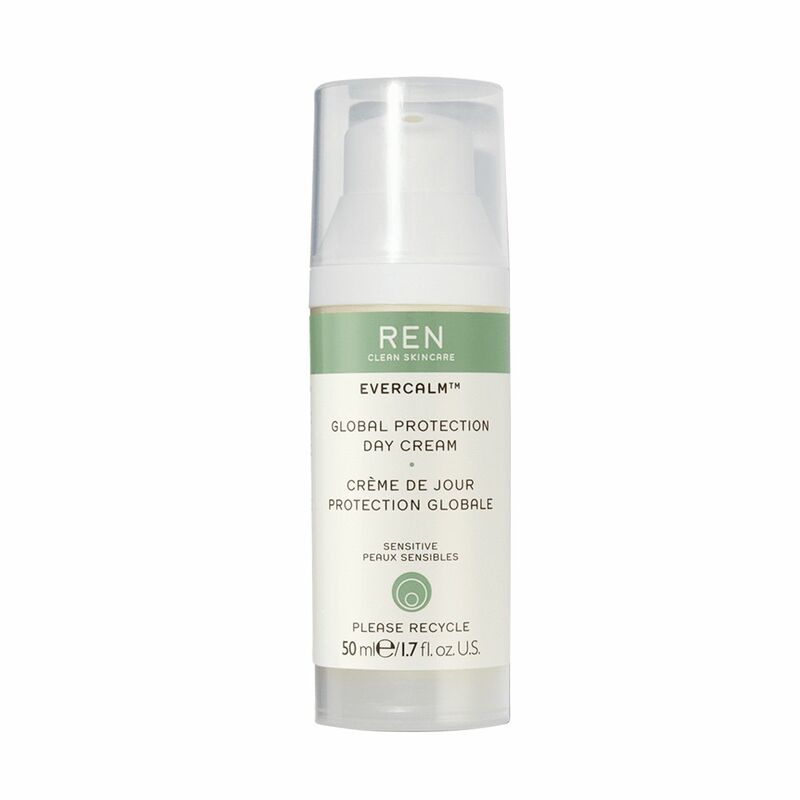 Formulated with sensitive skin in mind, this clean pick from Ren is one of our newest fave formulas. 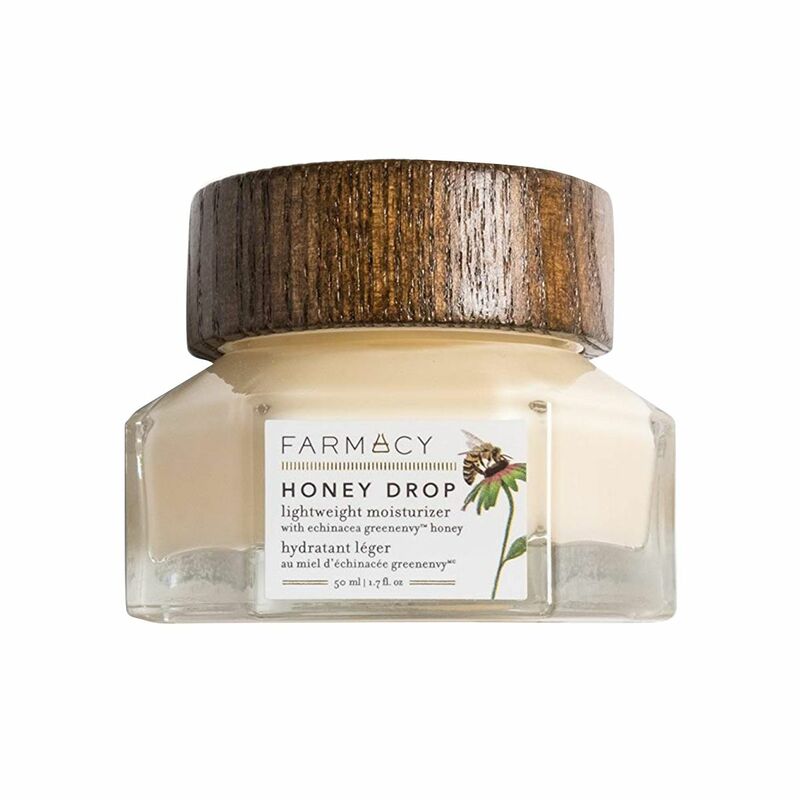 It’s the brand’s top-selling moisturizer and keeps discomfort and discoloration at bay by utilizing strategic ingredients like omega fatty acids, Roman chamomile, green tea, and more. Tip: Never bring this cult-loved face moisturizer up in conversation during a social gathering, because it generally incites product-obsessing chaos. 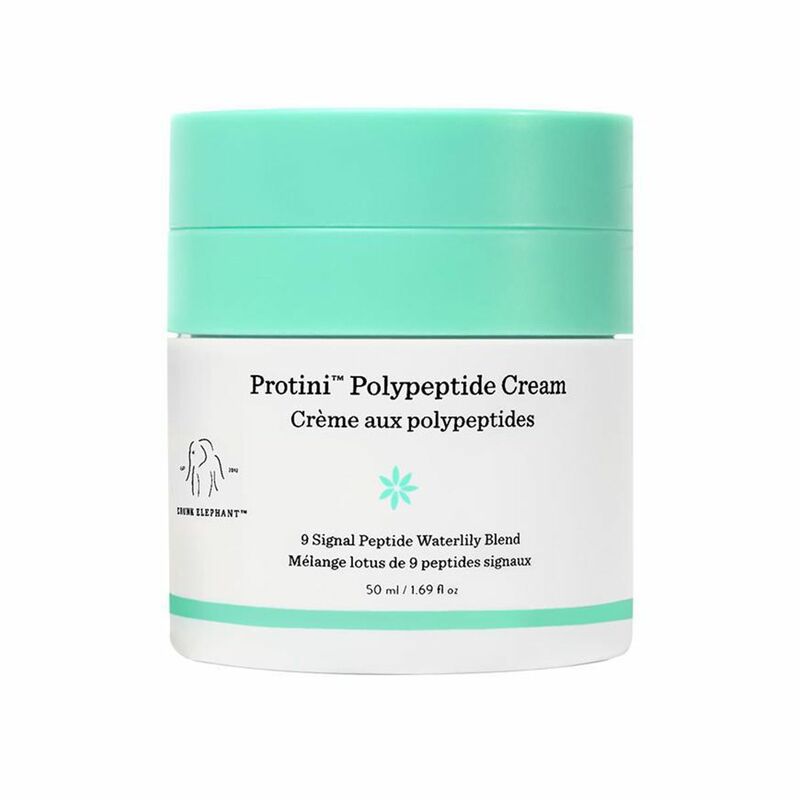 Great for all skin types, it’s a consistent top seller and boasts a nine signal peptide complex, pygmy waterlily stem cell extract, and soybean folic acid ferment extract for improved texture, tone, and firmness. Everyone’s craving vitamin C serums these days, but why start there? 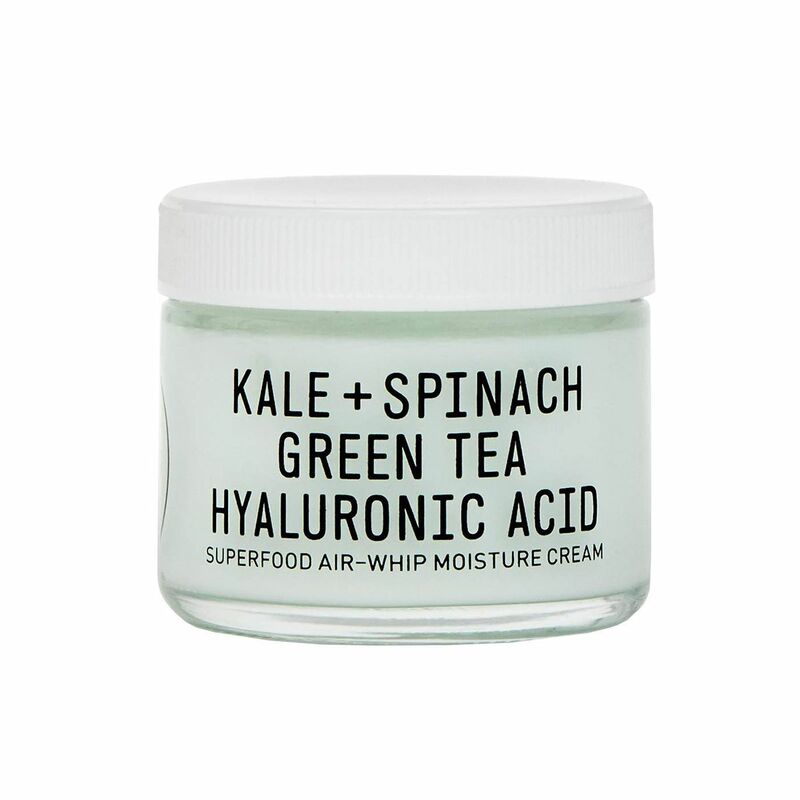 This is by far one of the best under-the-radar face moisturizers on the market, and it’s specifically formulated with mega-brightening agents like vitamin C, yes, but also other MVP power players like niacinamide, red algae extract, shea butter, probiotics, peptides, antioxidants, and beautifying herbal extracts. Yes, this gal is expensive, but if you’re into all things ultra luxurious and equally efficacious, it just might be worth busting your bank account. 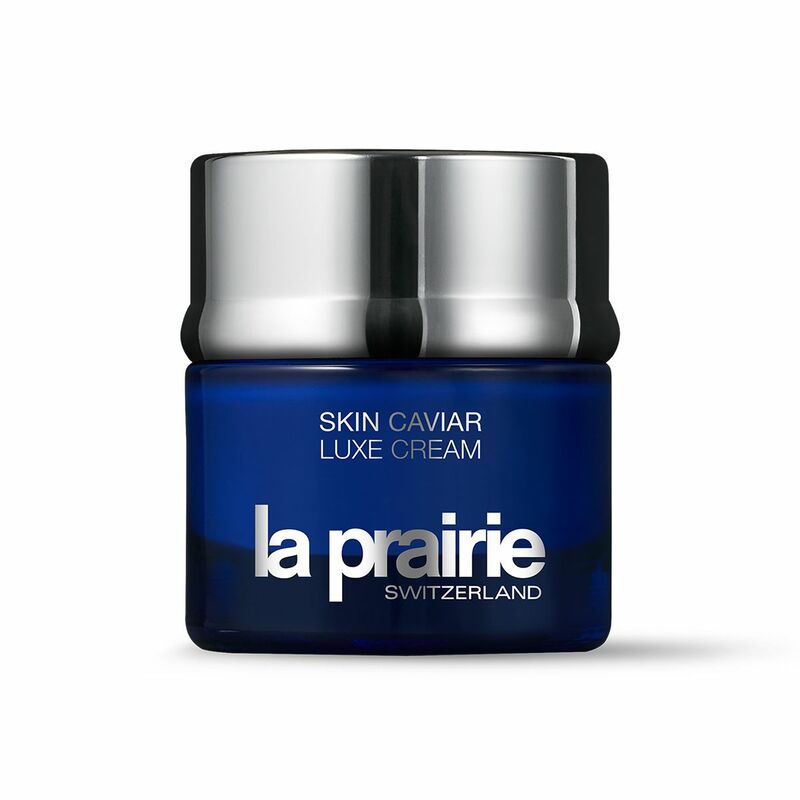 It’s made in Switzerland and infused with the brand’s holy-grail Cellular Complex, alpha hydroxy acids (for exfoliation), and other mega-watt hydrators enhanced with caviar premier for above-and-beyond suppleness and firmness. The newest addition to the Tatcha family of skincare covetables, this dreamy face cream is all anybody and everybody is talking about within the skincare community. It’s specifically formulated to rehydrate parched skin and uses antioxidant-packed Japanese skincare secrets in the forms of purple rice, Okinawa algae, and botanicals like ginseng, sweet marjoram, and thyme to keep even the most desert-like of complexions on bright, brilliant behavior (no flakes allowed). Forget green juice, and meet pink juice—for your face. The people love Glow Recipe (as an editor, I receive so many glowing DMs—no pun intended), and this top seller from the brand is a home run for those who especially struggle with dryness. Watermelon, obviously, is the formula’s hero ingredient, but it’s anchored by other juicy sips like hyaluronic acid and botanicals. The effect is further amplified if paired with the Watermelon Glow Ultra-Fine Mist, the brand’s newest play. 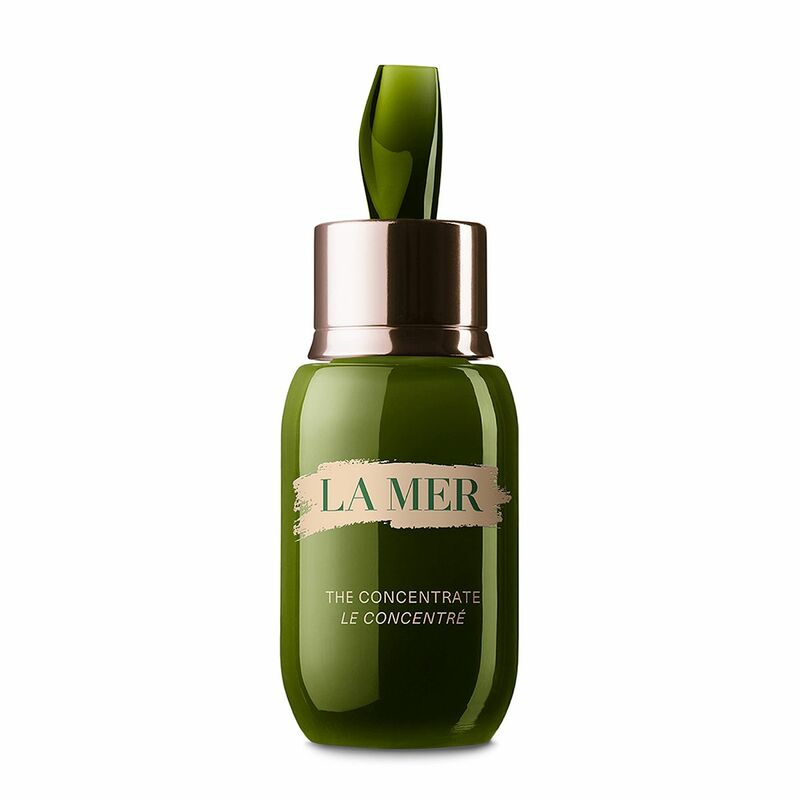 Makeup artists love, love, love to prep and prime celebrities’ faces with this Swiss skin elixir, and even though it’s technically labeled as a baby cream, it’s magic for the face, too. Plus, it’s one of the most affordable in the bunch. Essential fatty acids, vitamin E, organic pansy, and organic calendula flower are there to help with all your dry-skin woes. 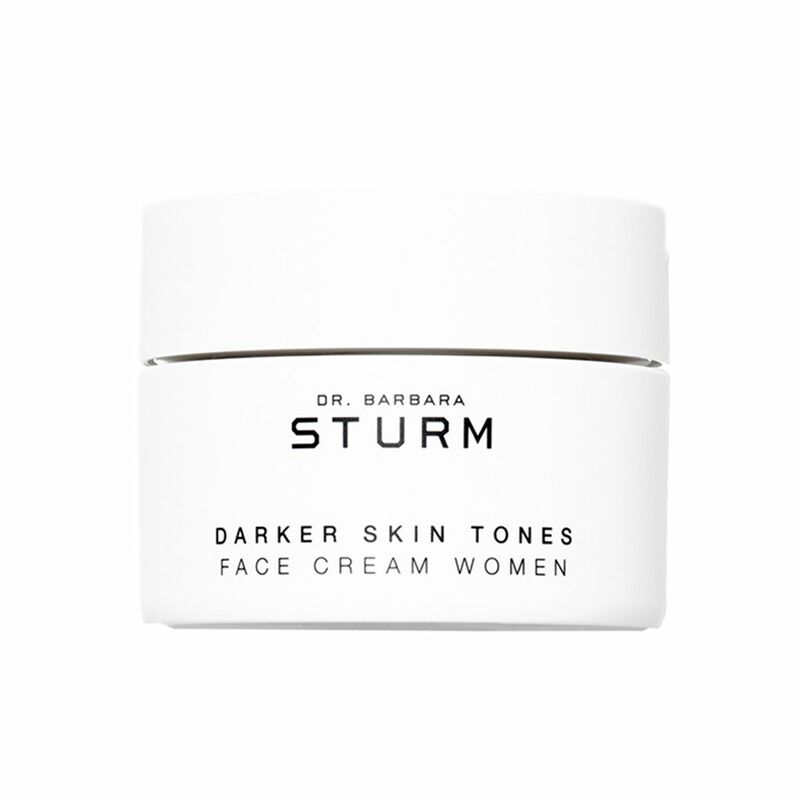 Super nourishing in formulation, this soft and soothing German-made face moisturizer was specially developed with for women of color with normal to combination skin types. The lusty ingredient roster includes fares like magnolia and Enantia Chlorantha bark to refine the appearance of pores, control sebum, and nourish with hydration. Plus, it will also boost your natural luminosity thanks to the brand’s active ingredient, Lumicol.